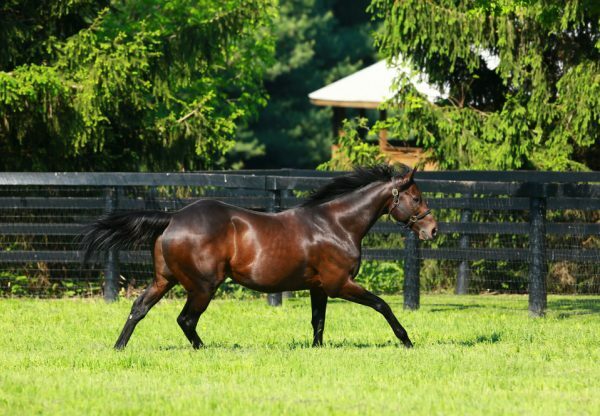 The progeny of red hot sire Uncle Mo were in keen demand at the 2017 Fasig-Tipton Saratoga Selected Yearling Sale this week selling for up to $700,000 with a colt from Zetta Z his top seller. Consigned by Taylor Made Sales, the star colt was bought by Oxo Equine and is the second foal of Zetta Z, an unraced Bernardini grand-daughter of Grade I Breeders Cup Distaff winner Unbridled Elaine. 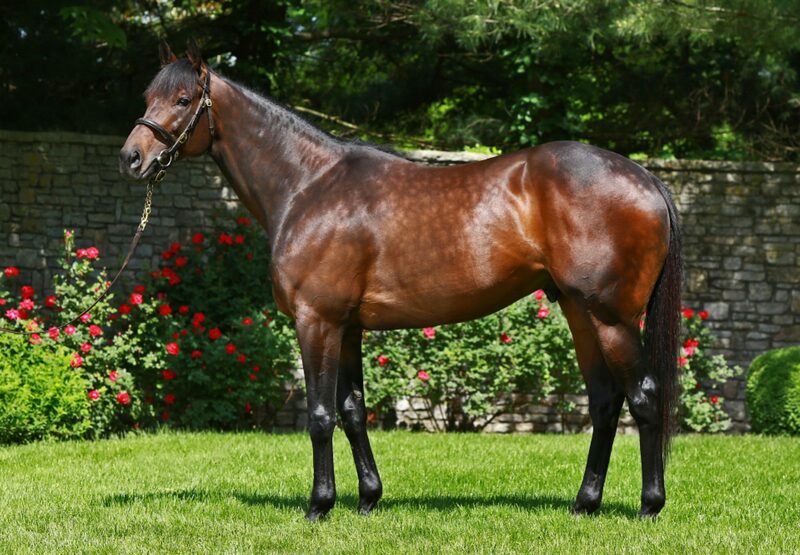 “The Uncle Mo is a beautiful colt,” said Larry Best of Oxo Equine. The colt was a successful pinhook for Taylor Made, who bought him for $180,000 at the Keeneland November Sale last year. “We were hesitant about putting him in this sale because he is an Apr. 27 foal, so we weren’t sure he would mature enough, but Boyd Browning and all of the other Fasig guys loved him,” Katie Taylor told TDN. “I actually had another one of our Uncle Mo’s entered in here and they just kept trying to talk me into it, so I ended up switching them out. I’m just really grateful that they talked me into it. Uncle Mo also had great results with a colt from Teak Totem selling for $650,000 and a filly from Witty Gal fetching $600,000, both bought by John Oxley. 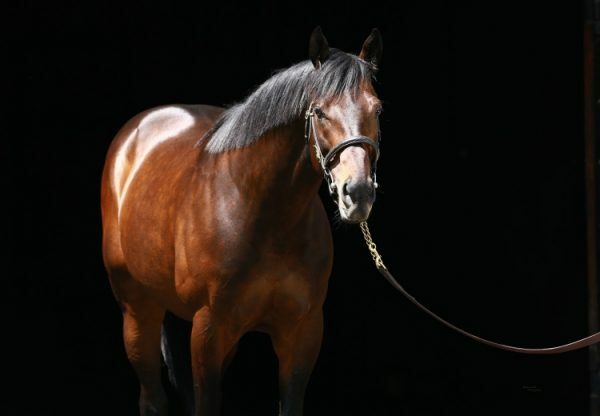 “He was perfectly made and he’s by Uncle Mo,” Oxley said of the colt from Teak Totem. The colt was a successful pinhook for Baccari Bloodstock, with Chris Baccari purchasing him for $250,000 at last year’s Keeneland November sale.